What are the most popular destinations to visit in Municipality of Wijchen? 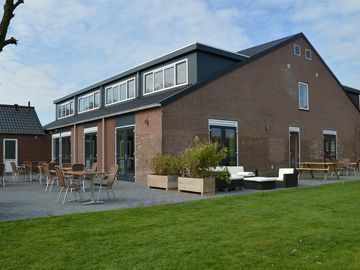 And HomeAway offers you the chance to discover many other popular destinations in Municipality of Wijchen! Please use our search bar to access the selection of vacation rentals available in other popular destinations. What are the main cities to discover in Municipality of Wijchen?